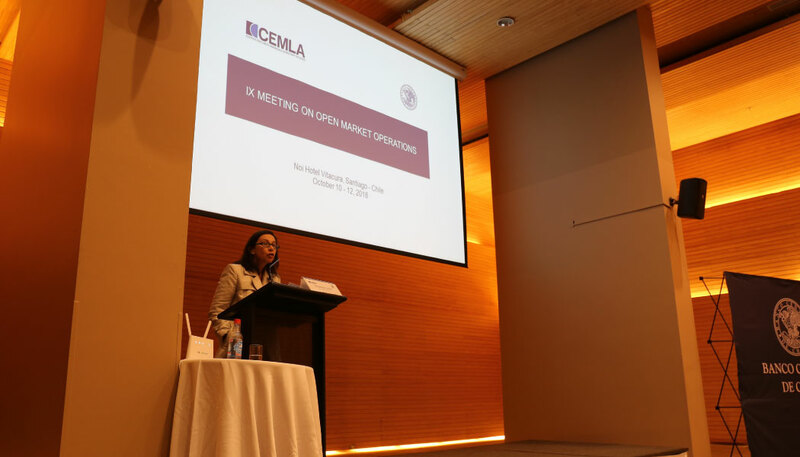 The IX edition of the CEMLA Meeting on Open Market Operations was hosted by the Banco Central de Chile, in Santiago from October 10 to 12, 2018. 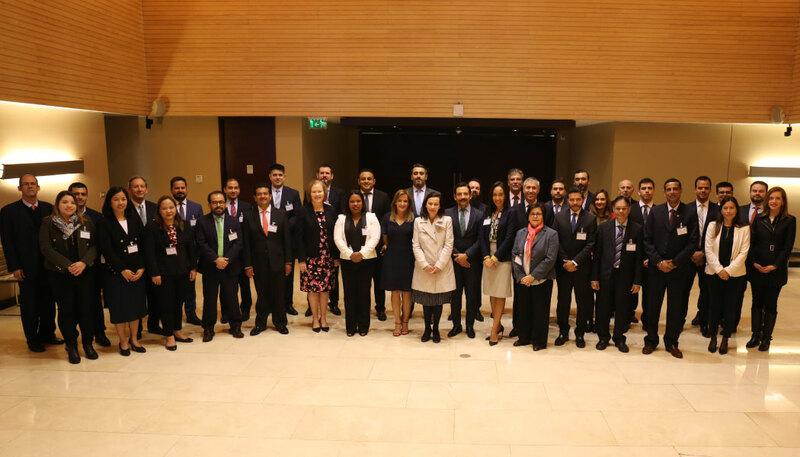 A total of 27 officials from 22 institutions, including central banks and international organizations from Latin America and the Caribbean, Europe and Asia. 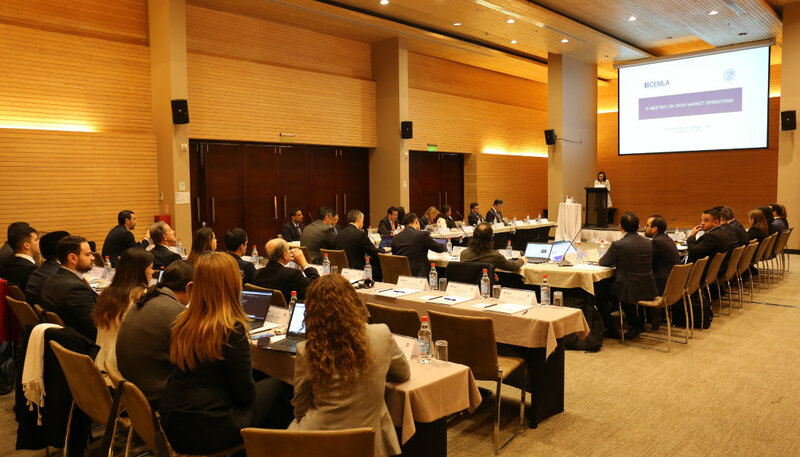 The Meeting was devoted to better understand the implications and responses of central banking emerging economies’ monetary operations frameworks stemming from the so-called “normalization” of monetary policy in advanced economies. One of the main conclusions of the Meeting relates to the fact that Latin American and Caribbean economies has not been exempted from the effects of the monetary policy normalization in advanced economies. Moreover, the global increase in risk aversion and trade war as well as the volatility in exchange rates and the international financial regulation, have accentuated said effects in a great number of region’s economies. It was also stressed out that central banks deal with idiosyncratic challenges to operationalize monetary policy under a scenario of normalization. These challenges ranges from the need to make fiscal adjustments in the short run to address more structural issues such as liquidity remainders and small and fragmented money markets and limited interbank activity. Given this scenario, it was concluded that central banking market operators need to be equipped with analytical capacity to monitor and survey market developments so as to have an adequate understanding of the impact of overall changes that take place at the international and national levels. Another relevant lesson learnt in the Meeting is that central banks have proved to be talented in implementing nonconventional strategies for their monetary operations frameworks to response to the normalization of monetary policy, both in advanced and emerging economies.